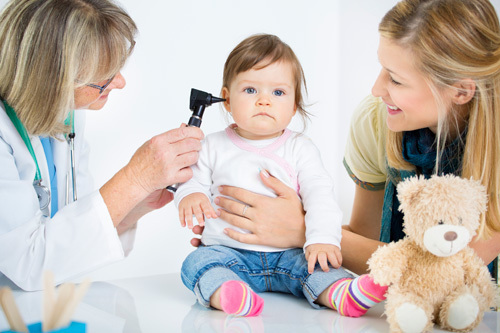 A Michigan-based otolaryngologist, Dr. Frank Brettschneider treats patients at Port Huron Ear, Nose, and Throat, PC. 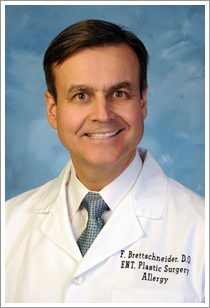 Dr. Frank Brettschneider specializes in orofacial plastic surgery, laryngoscopy, and balloon sinuplasty. An endoscopic, catheter-based system, balloon sinuplasty offers relief from sinus pain. The technology, which takes an average of 73 minutes to administer, allows otolaryngologists to open up blocked sinus passageways without cutting the nasal bone or any tissue. As a result, patients experience less bleeding and minimal pain following a procedure. In addition, they typically have quicker recovery times, returning to regular activity within two days. 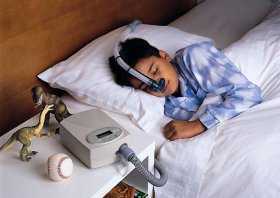 The technology has been used to treat more than 380,000 patients to date. 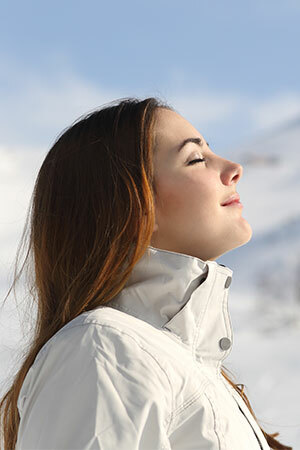 Most patients who undergo a balloon sinuplasty enjoy long-term relief. In fact, the Annals of Otology, Rhinology, and Laryngology reported that 95 percent of 1,036 patients observed in a clinical study of balloon sinuplasty outcomes continued to experience symptom relief of sinus pain following nine months of treatment. Another study, published in Otolaryngology-Head and Neck Surgery, found that a majority of patients maintained an improved quality of life and symptom relief after two years.